There is something strange happening in the local universe, with galaxies moving away from each other faster than expected. What is driving this extra expansion, and what does it mean for the cosmos? 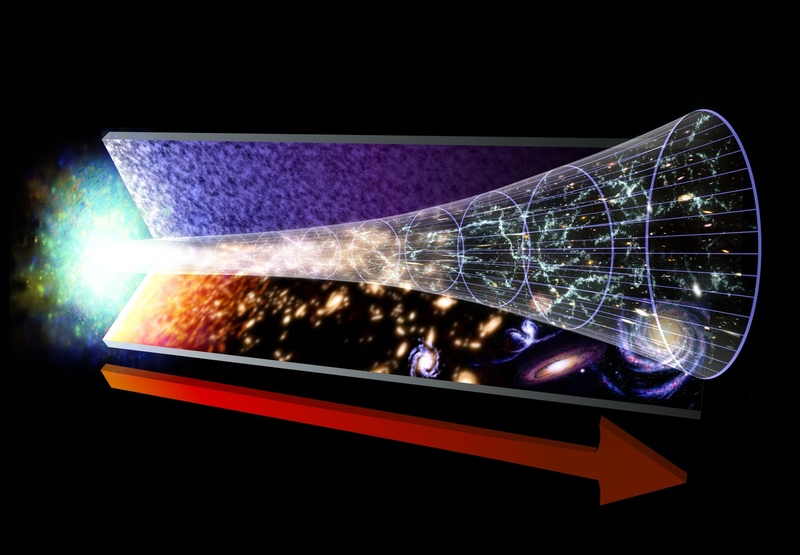 A new theory seeks to explain the 'arrow of time'.